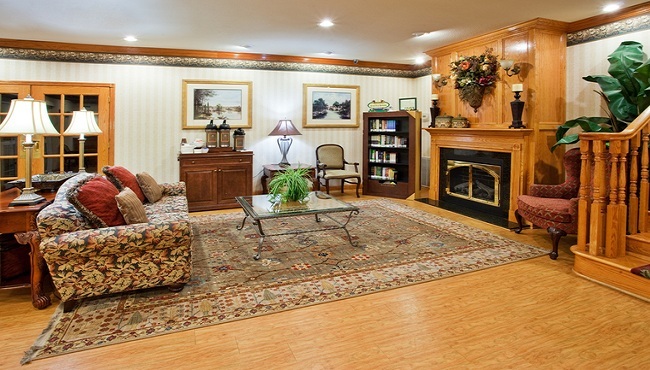 The Country Inn & Suites, Newnan, GA offers comfortable hotel rooms and a variety of amenities just off I-85. 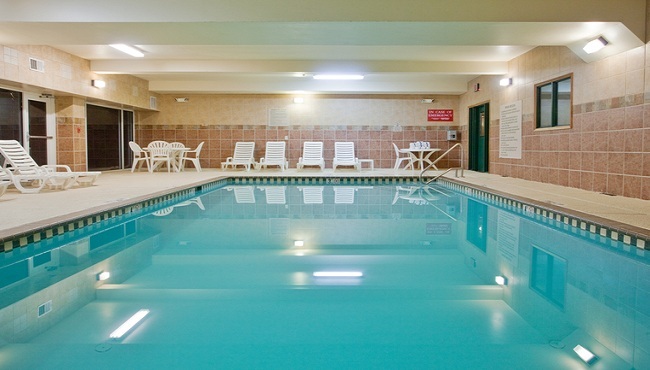 Let go of the stress of travel with a swim in the heated indoor pool or a jog in the fitness center. 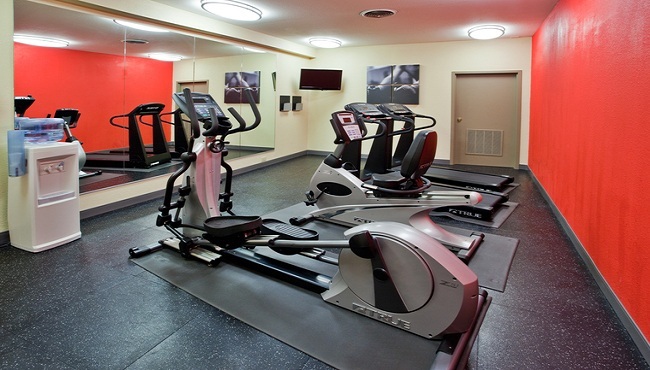 If you’re traveling for work, you can check your email with free Wi-Fi and keep up with assignments at our business center. Leave behind an important personal care item? Our Did You Forget? Program can replace it free of charge.